One of the things I most look forward to during the holidays is baking! Whether it be cookies, pies, cakes, dinner … the oven is usually on at least once a day from Thanksgiving week into the new year. I have a whole list of cookies that we make during the holidays. 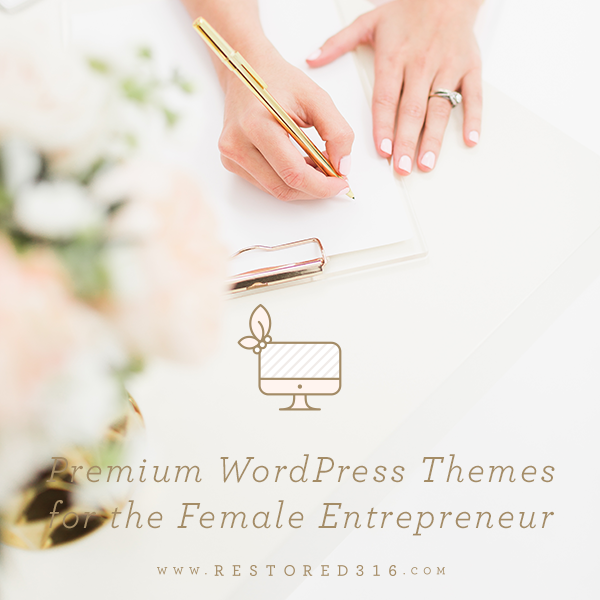 Some are made every single year without fail … others take turns and skip a year or two here and there. I especially like to have fresh-from-the-oven baked cookies on Friday afternoons when the kids get home from school. Snowball Cookies, also known as Russian Tea Cakes, are on the “every year” list. Sometimes it’s the traditional Pecan Snowball, and sometimes a basic Chocolate Chip version. This year I thought I’d kick it up a notch in flavor and make some Mint Chocolate Chip Snowball Cookies. Combine it with a glass of milk or even a cup of rich hot chocolate and you have the perfect ending to a cold, wintry night. These cookies are so easy to make, and are a great recipe to make with the kids and grandkids. 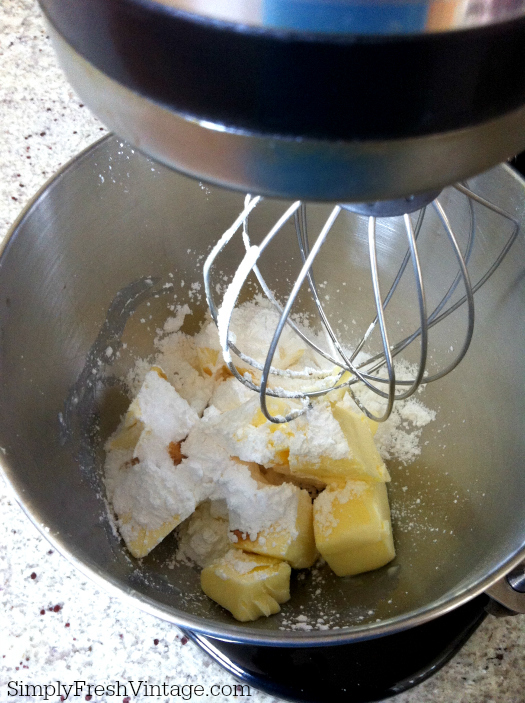 Beat the butter, sugar, vanilla, and salt in a large mixing bowl until creamy. Gradually beat in the flour, 1/4 cup at a time. Add in the Andes Creme de Menthe Baking Chips. It will be a little crumbly … that’s okay. 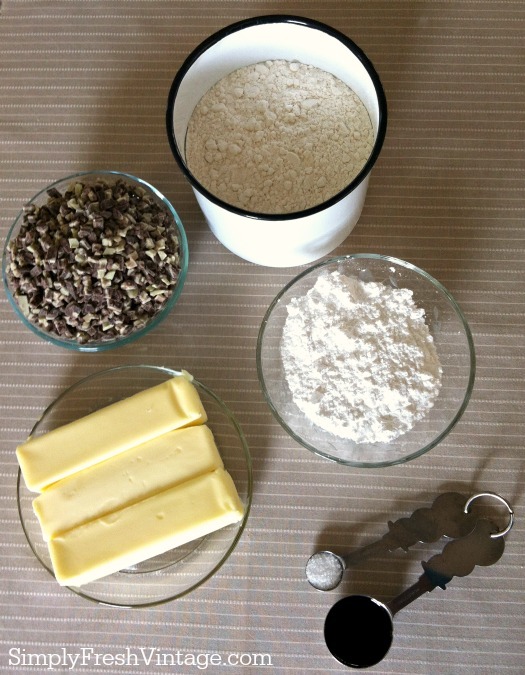 Scoop dough and roll into 1-1/4″ balls. Place on ungreased baking sheets. I like to line my baking sheet with parchment paper. 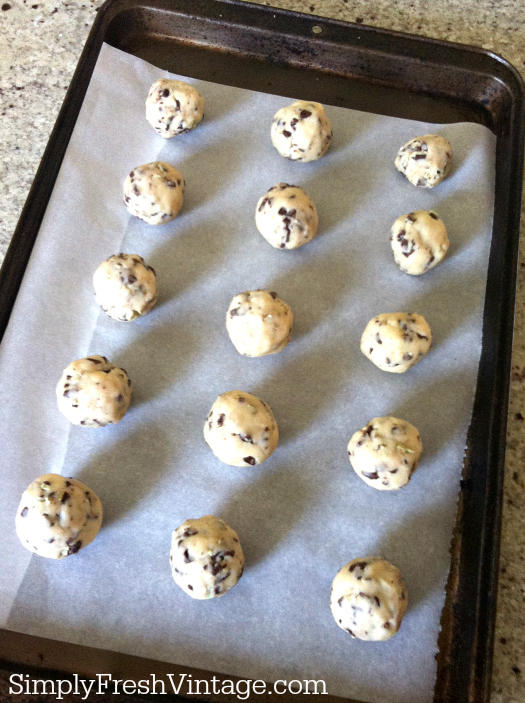 Bake for 10-12 minutes or until cookies are set and lightly browned. Remove from oven. Let sit for about 2 minutes and then sift powdered sugar over the cookies while still on the baking sheets. 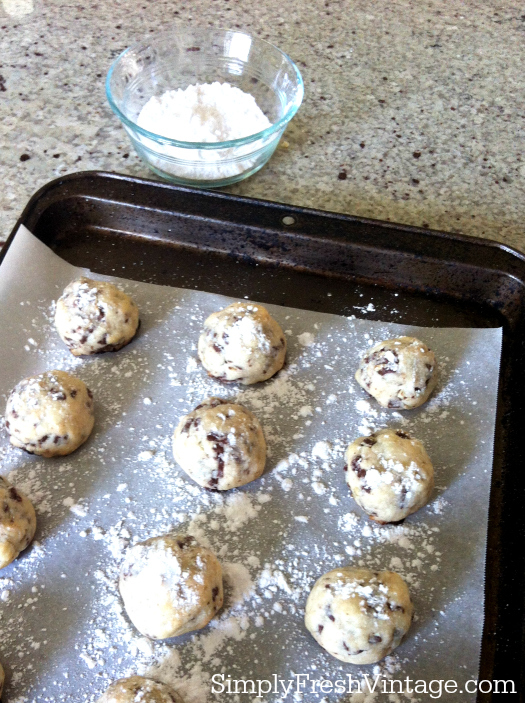 Enjoy your delicious Mint Chocolate Chip Snowball Cookies! The holidays are the perfect time to try new a new cookie recipe. These tried and true Mint Chocolate Chip Snowball Cookies are perfect for little hands to make with you. Scrumptious ... melt in your mouth ... buttery perfection! Gradually beat in the flour, 1/4 cup at a time. Add in the Andes Creme de Menthe Baking Chips. It will be a little crumbly ... that's okay. 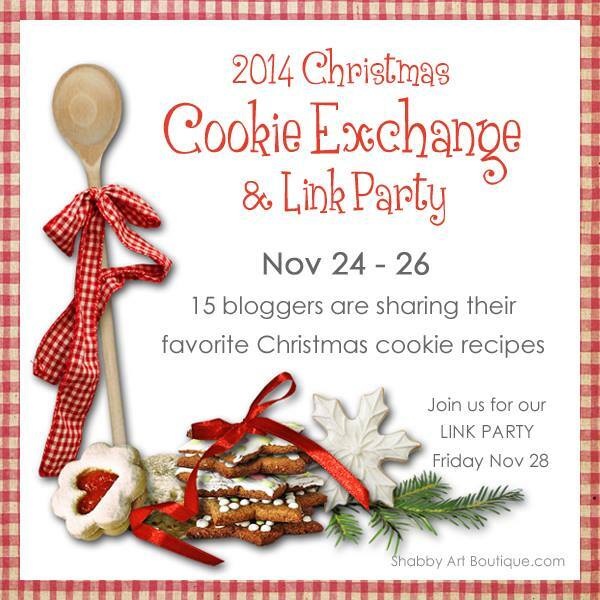 I’m excited to join 14 other bloggers in our 2014 Christmas Cookie Exchange and Link Party. Click on over and see the other amazing cookie recipes that my blogging friends have created to share with you! Link up YOUR favorite cookie recipe! 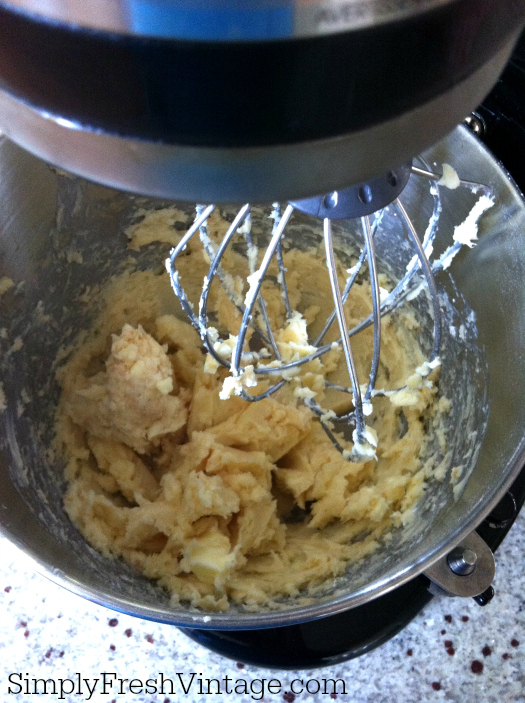 Do you have a special cookie recipe or two or three that you make during the holidays? We’d love to have you share them with us! 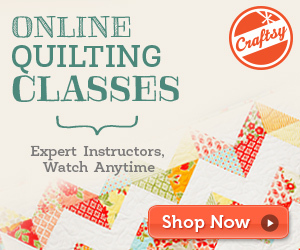 I can’t wait to see your sweet confections! My daughter is drooling over these mint chocolate chip snowball cookies! She loves anything mint related, so I will be putting this recipe on the list! So glad to be joining you on the 2014 Christmas Cookie Exchange. oh my! Those look so delicious! Mmm… only one thing better than choc chips Lani and that’s mint choc chip. How delicious these must be. Definitely another entry for my cookie recipe book! 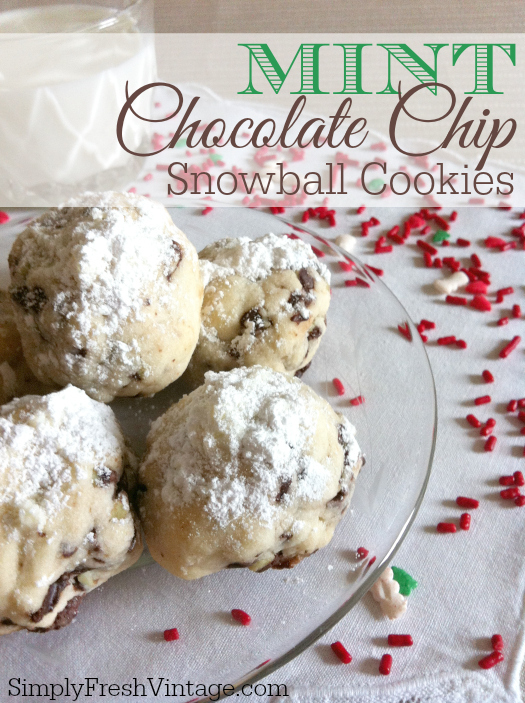 Thanks for sharing your Mint Choc Chip Snowball cookies with our Cookie Exchange. I agree Kerryanne! 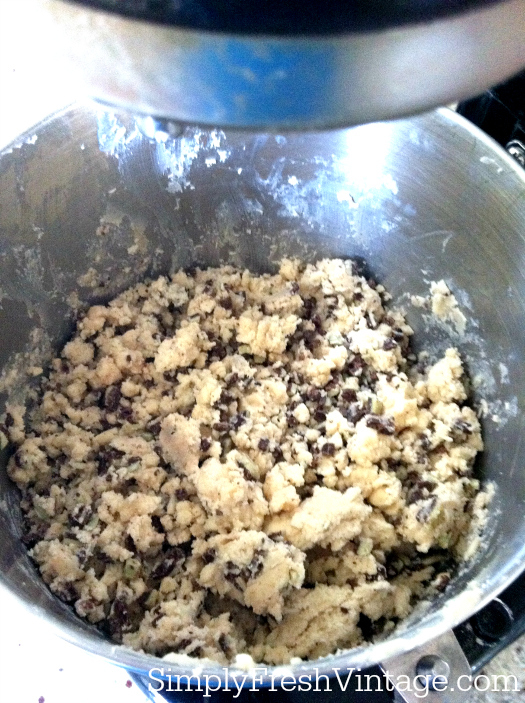 The hardest part was making sure that I got the mint chips in the cookie mix, and not in me! Thank you for organizing the Cookie Exchange. It’s been fun seeing everyone’s favorites! Oh my goodness, Lani! I would be all over these. Mint and chocolate are one of my favorite flavor combinations. These look fabulous! They are delicious Mary Beth! I can’t stop eating them! Mint and chocolate are the perfect match. YUM! I have always loved Andes Mints. My dad used to get a box in his stocking every year, so they have a special meaning for me as well. Your cookie with the addition of Andes Mint chips sounds so good. I didn’t even know that Andes made a chip and will have to look for these at the grocery store. Such a great variety of cookies today! Love mint…these look yummy! !